Associated Anesthesiologists, P.C. » Davis, Lisa M.
Home / Davis, Lisa M. / Employees / Office Staff / Davis, Lisa M.
Lisa Davis is a native of Fairbury, Nebraska. 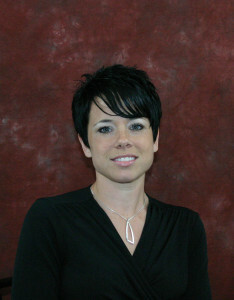 Lisa is the Accountant and Credentialing Coordinator for Associated Anesthesiologists, P.C. and has been with the group since March, 2003. 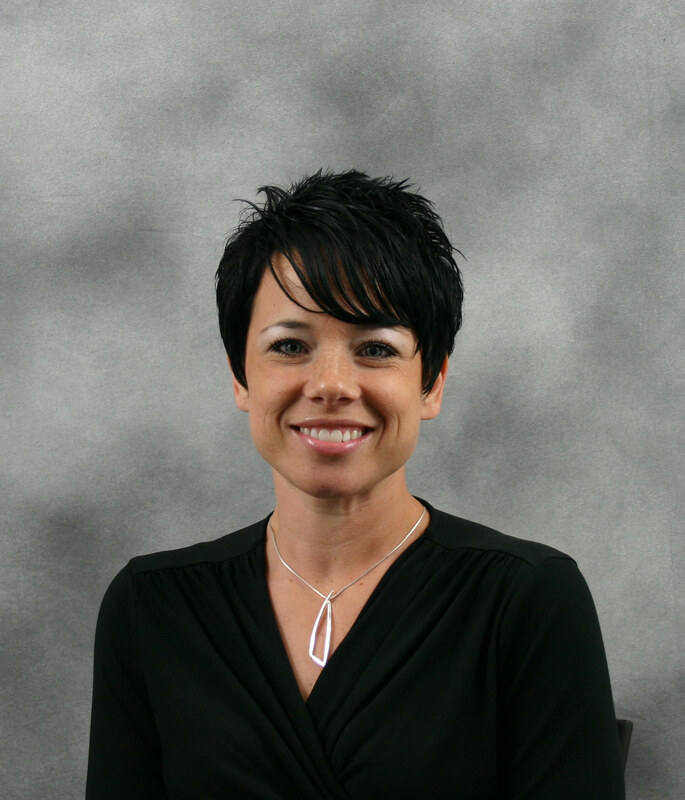 Lisa graduated from the University of Nebraska-Lincoln in December of 2002 with a Bachelors of Science degree in Business Administration with an emphasis in Accounting. Lisa is married and has two children. Her personal interests include sports, especially Nebraska Volleyball, nutrition and fitness, lawn and gardening, and spending time with her family.